Freegenol is a eugenol-free luting cement for temporary cementation of indirect restorations. It is completely compatible and safe to use with acrylic resin materials. 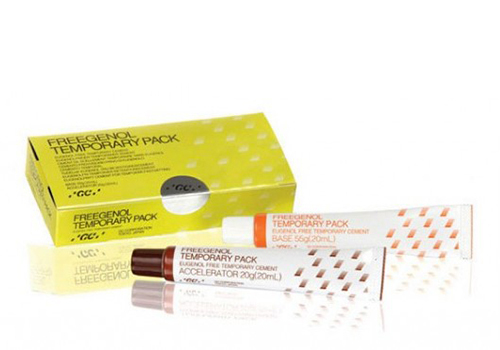 Biocompatible with tooth structure and soft tissue, Freegenol is easy to use and mixes to a smooth, creamy consistency.